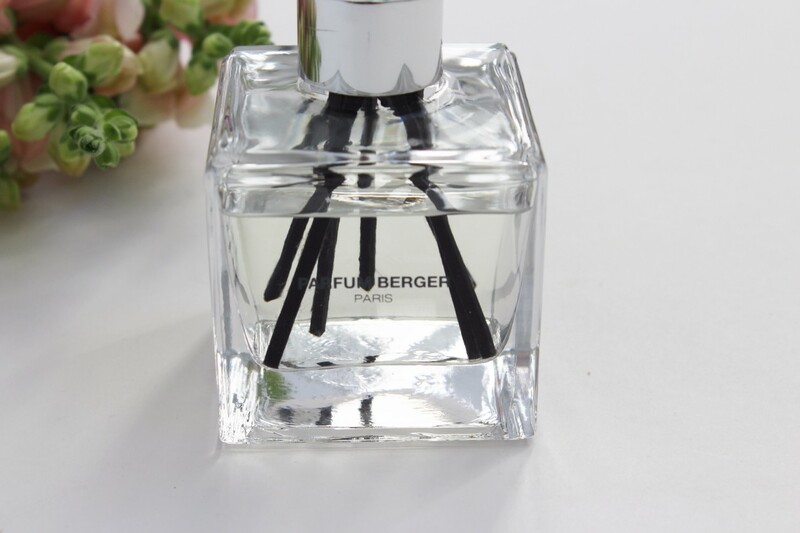 Review of the Cube Scented Bouquet in Precious Jasmin from Lampe Berger - The Co.
As a Lampe Berger Ambassador I am lucky enough to try out all of the new fragrances and product launches. This new product is my favourite so far! The new Cube Scented Bouquet is a gorgeous glass cube filled with fragrance, topped with a bouquet of black sticks. It looks like a pretty perfume bottle which I love! It’s very elegant looking, and so neutral looking it would fit in anywhere in your home. It retails for $25 which is a great price point. Once you unscrew the cap you can add or decrease the fragrance according to the amount of sticks you use. The sticks are made with an engineered polymer so they won’t discolour the fragrance as well. Each box contains the cube filled with 125ml of fragrance, and 8 black sticks for scent diffusion. The scents include Ocean Breeze, Vanilla Gourmet, Soap Memories and Amber Powder, my scent Precious Jasmine, plus many more. You can refill the cube by purchasing one of the scented bouquet refills which are 200ml as well. The Precious Jasmine scent included fruits like peach, apricot, orange blossom, and peonies, carnations and jasmine flowers. I really loved the look of the cube. It would be such a pretty addition to a powder room, desk or living room. It could compliment any decor because it’s so neutral, and I liked that I could adjust the scent easily. For more information on the new Lampe Berger Scented Bouquet Collection featuring the Cube Scented Bouquet, visit their website here. This is an excerpt from the article Review of the Cube Scented Bouquet in Precious Jasmin from Lampe Berger which originally appeared on http://sparkleshinylove.com.